HONG KONG (Reuters) - A leading corporate governance advocate said the board of Japanese carmaker Nissan failings that led to the ousting of chairman Carlos Ghosn. Nissan Chief Executive Hiroto Saikawa said after Ghosn's arrest that the company would need to "look back on what happened seriously and take immediate and fundamental counter-measures". A Nissan spokesman on Wednesday referred to the board's decision to create a special committee to improve its governance, with the help of an independent third party. 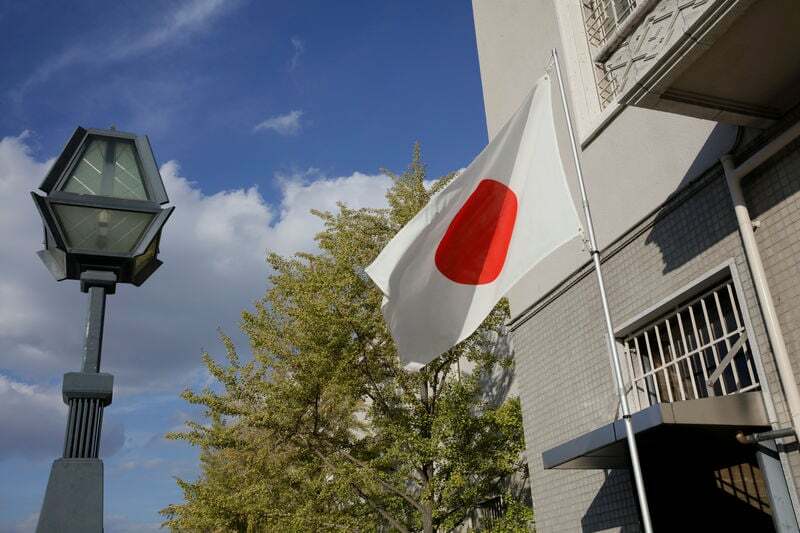 "Japan needs to have remuneration committees so that those committees will be deciding on executive pay, ensuring that there is proper disclosure and making sure that there are proper checks and balances in the system," he said. "While important, the focus on soft law rather than hard regulatory change means that regulators have not been addressing shortcomings in minority shareholder rights," they said in their Corporate Governance Watch report, which has been grading countries in the region for more than a decade.